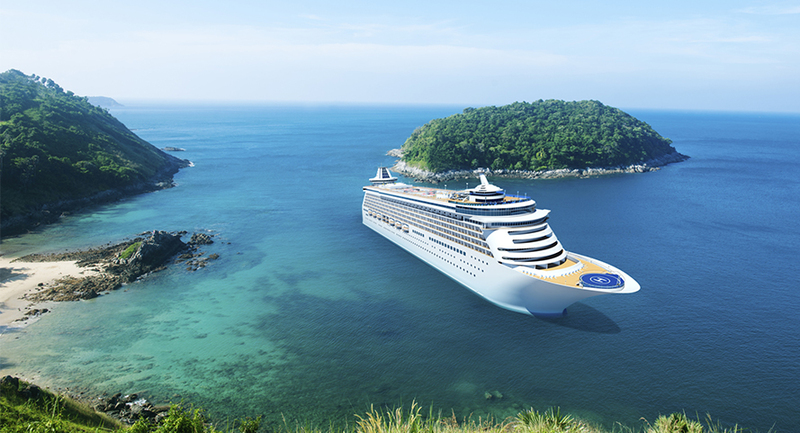 Located in Wheatley Heights, New York, Twilight Productions offers all-inclusive vacation packages and cruises from the world's leading luxury cruise lines. Customers include everyone from all walks of life—from no-collar individuals to white-collar workers. We also organize trips exclusively for people with disabilities. Going beyond booking and assigning cabins, we also monitor whether prices go up or down to give you bigger savings. Payment plans are offered as well. In our more than 10 years of experience, we have never had a single complaint. All of our customers always enjoy the travel experience that we provide. Expect quality service as we take every step necessary to give you your dream vacation. In addition to organizing cruise tours, we arrange excursions and accommodations that are tailor-made to fit your needs. 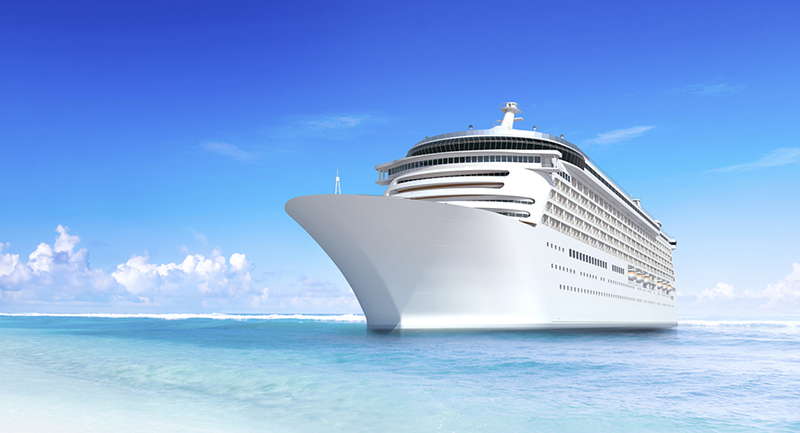 We are a member of Cruise Lines International Association™. At Twilight Productions, we go above and beyond in bringing you lifestyle-friendly cruises from New York as well as the other 50 states and pre- arranged shore excursions at every port of call. We are very dedicated to our craft and we go out of our way to make sure you have everything you need for the trip—from documents to accommodations. 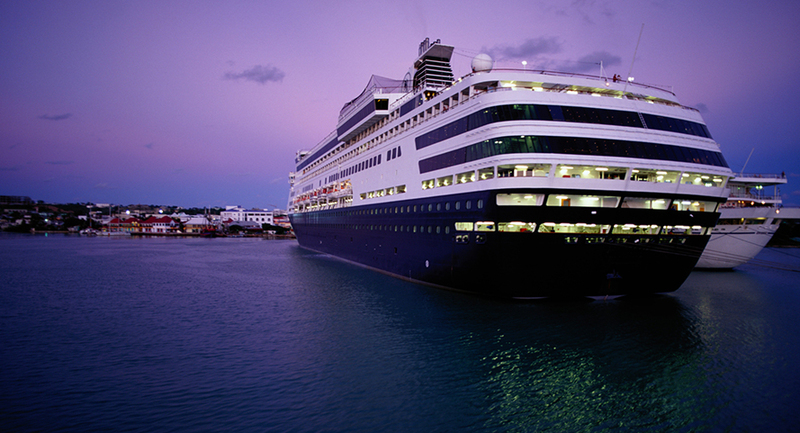 Some of our cruises can be booked a year in advance to give our customers a chance to pay down total costs. Twilight Productions is a high-performing travel agency that aims to exceed the expectations of our customers by fulfilling their vacation dreams. We are committed to meeting every need. L earn more about our policies from our disclaimer. Contact us today to join us on the Carnival Sunshine in August or to book another cruise vacation. Living Life One Cruise at a Time.